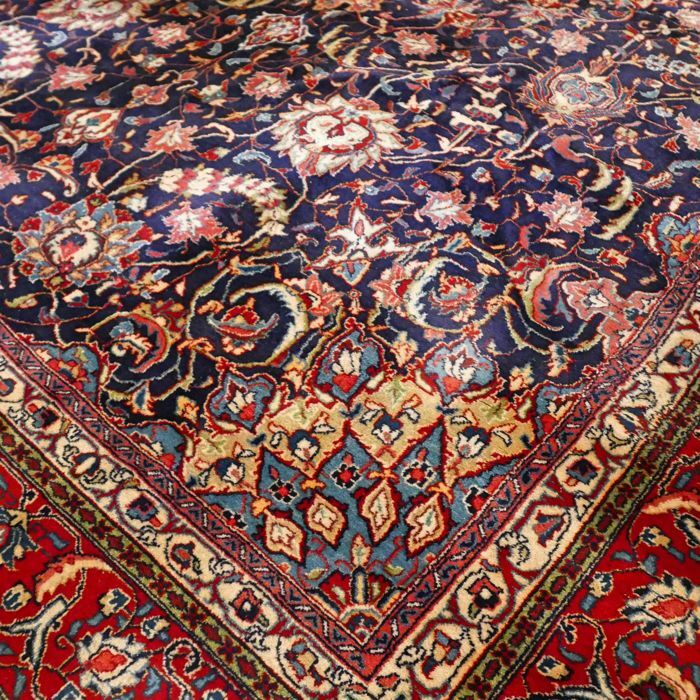 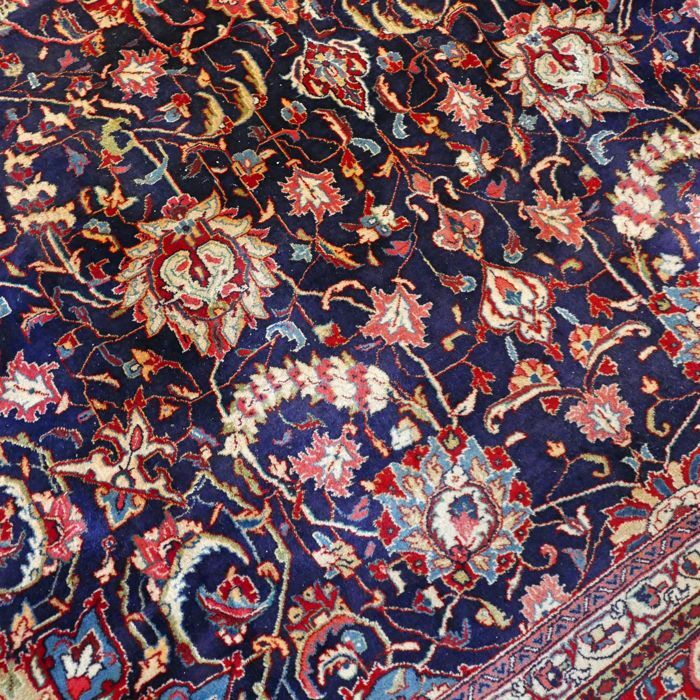 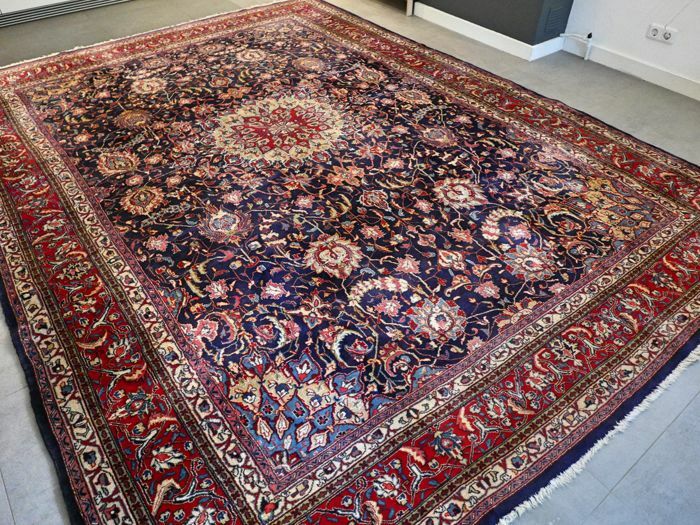 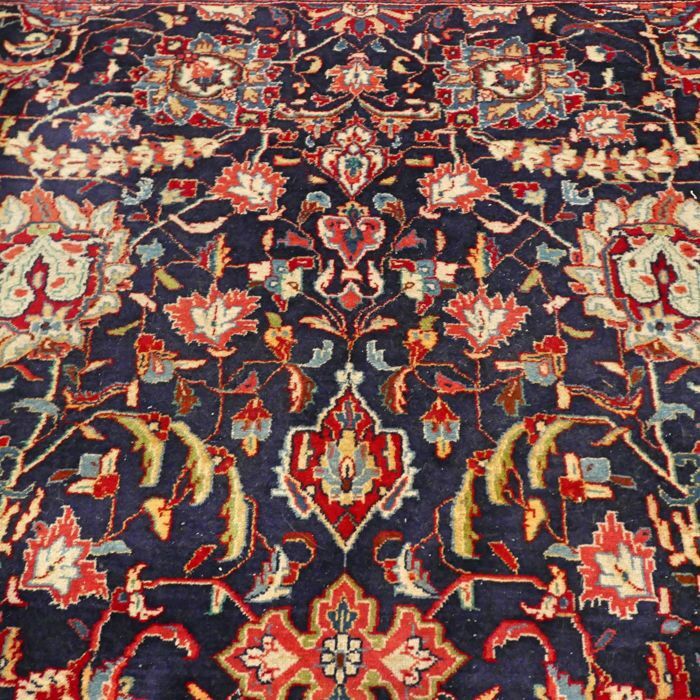 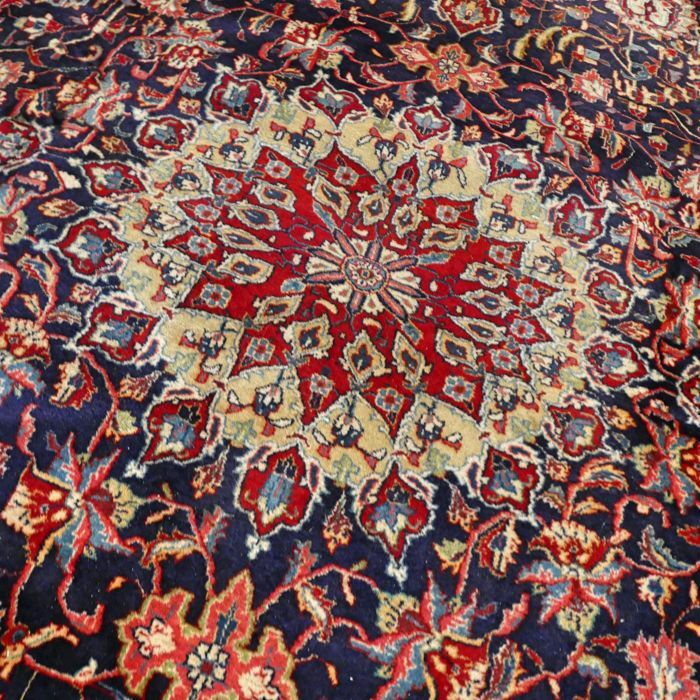 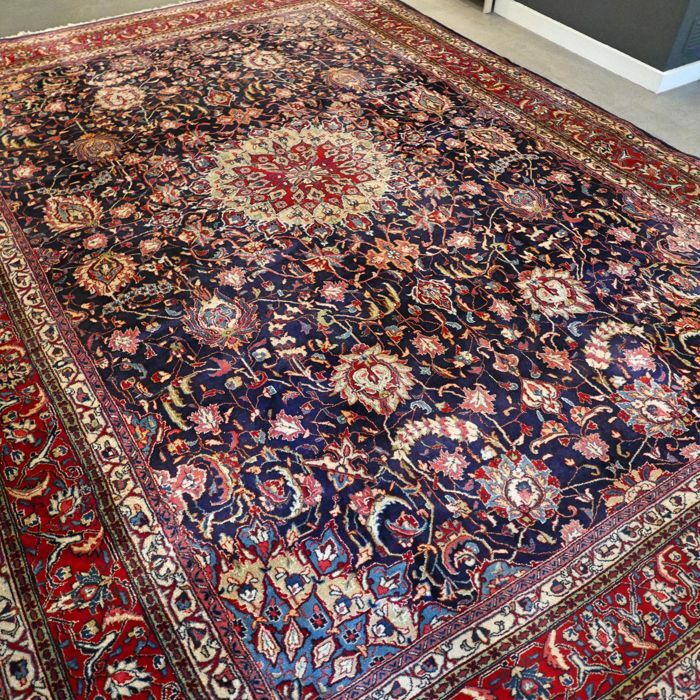 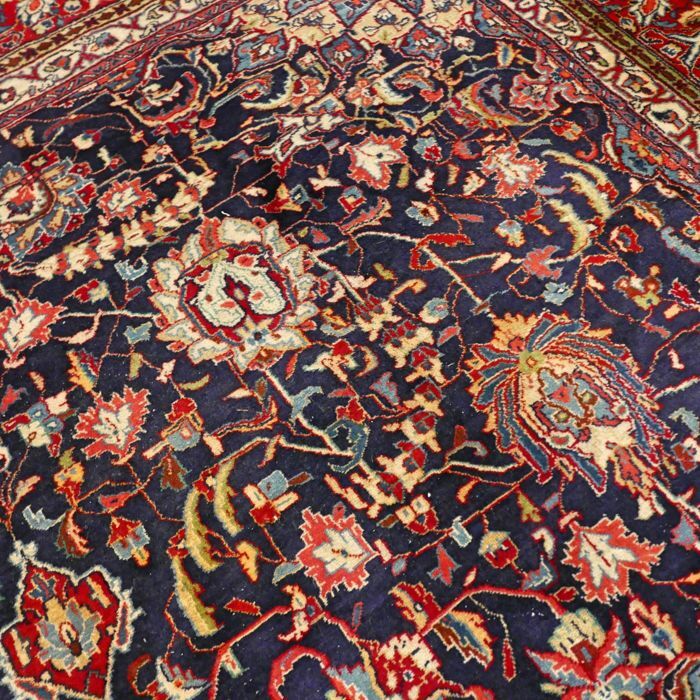 Allow us to introduce this beautiful semi-antique Sarough/Sarouk. 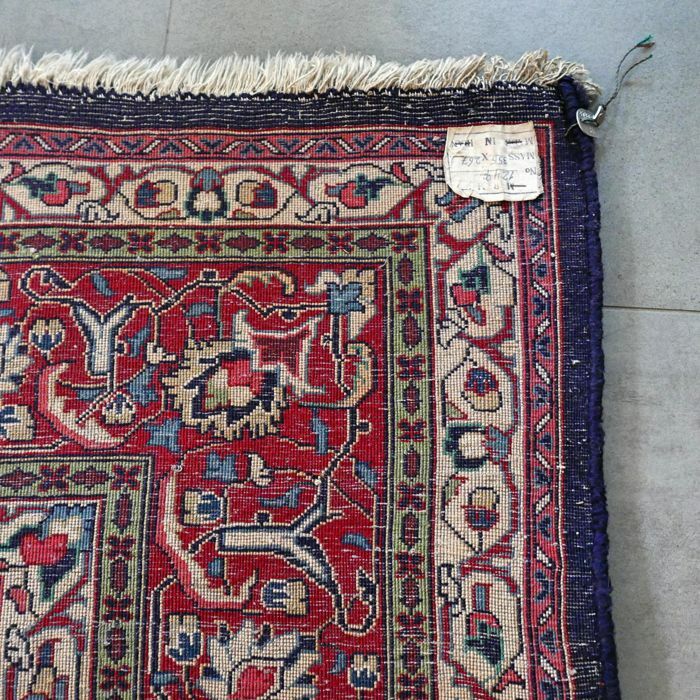 The rug is in good used condition, it has normal signs of wear and a wonderful luxurious look. 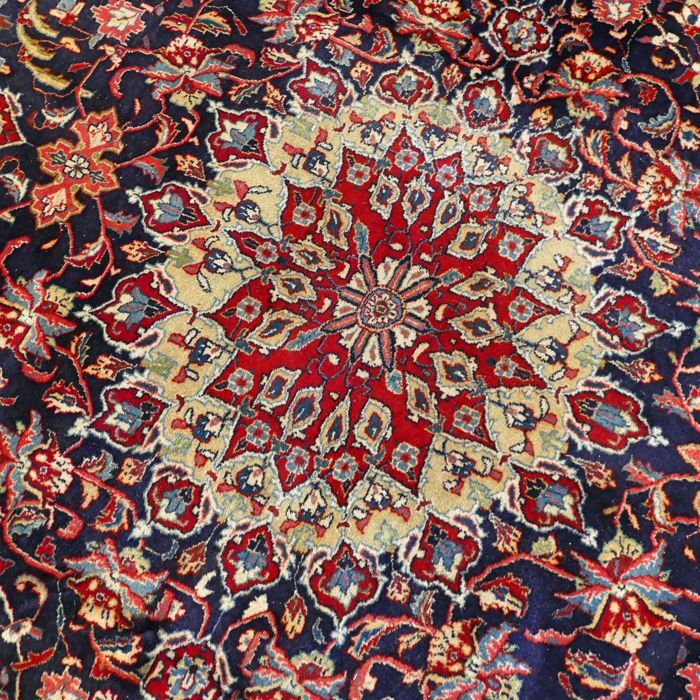 Design and colour scheme are unique and very beautiful! 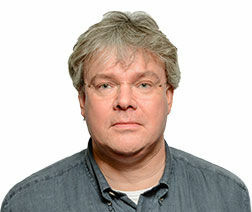 For your comfort, a refresh is advised. 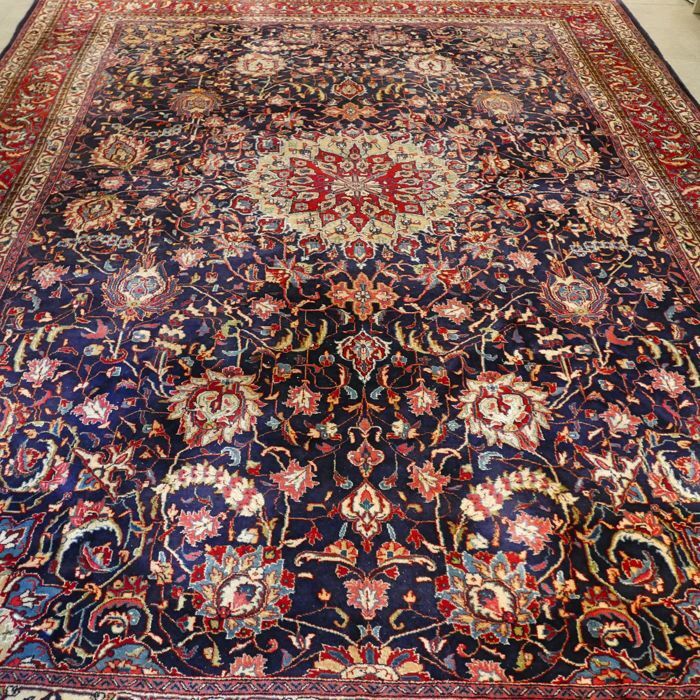 The carpet will be sent by registered and insured post with Track & Trace.